Improve the way you generate door leads. 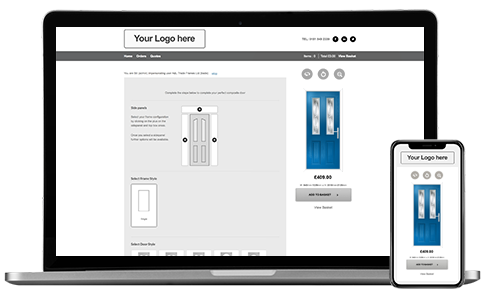 Packed with useful features and Hurst’s complete Composite door range, The Hurst Door Store has everything your business needs to succeed online. No need for door to door salesmen or cold callers, generate leads online 24 hours a day. 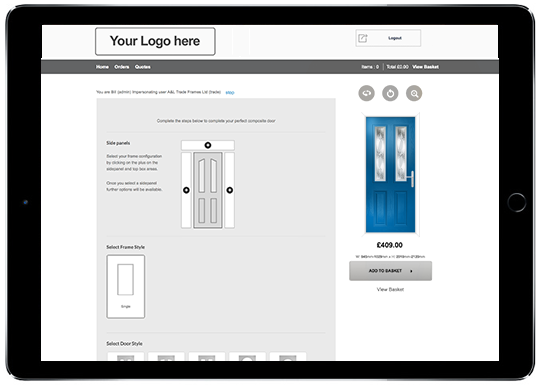 The Hurst Door Store allows your customers to design doors and make enquiries via your website. 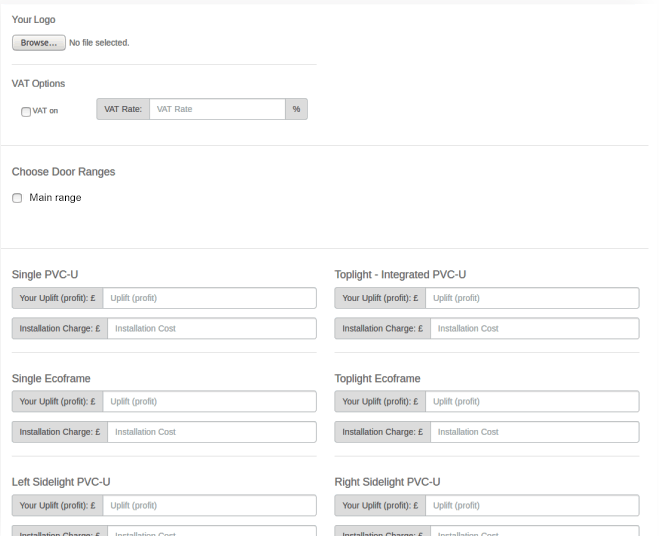 In addition, all leads and orders can be managed through your Hurst Live account. Always up-to-date with Hurst’s latest composite door range. 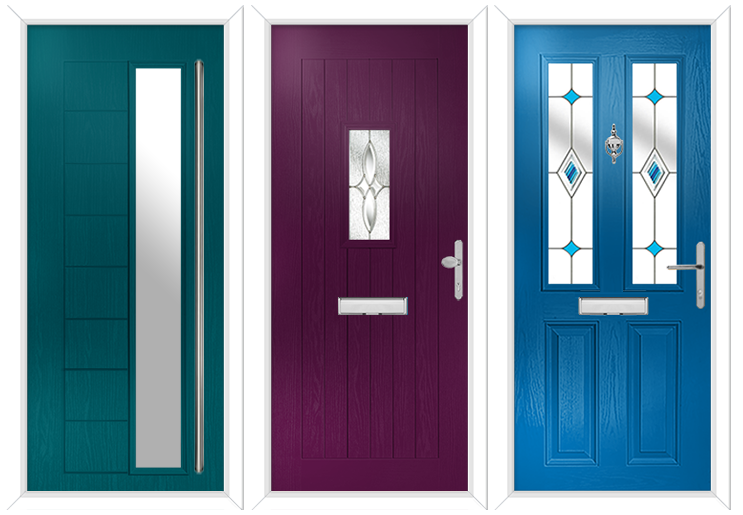 The Hurst Door Store is complete with Hurst’s full range of composite door styles, glass and hardware. 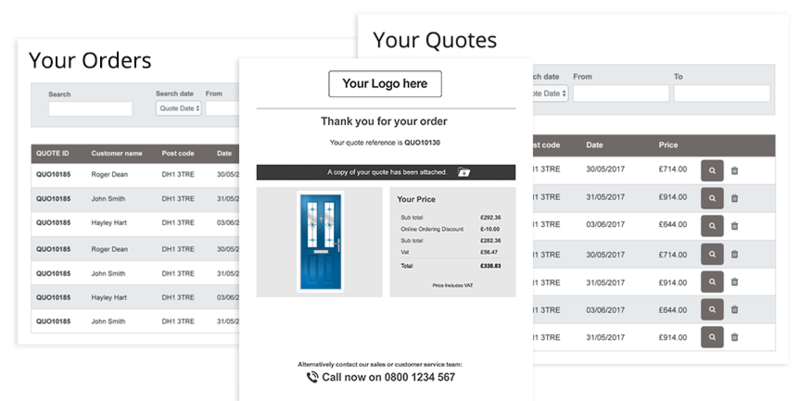 Information pulls through from Hurst’s online ordering system via a live sync, ensuring information is always up-to- date. 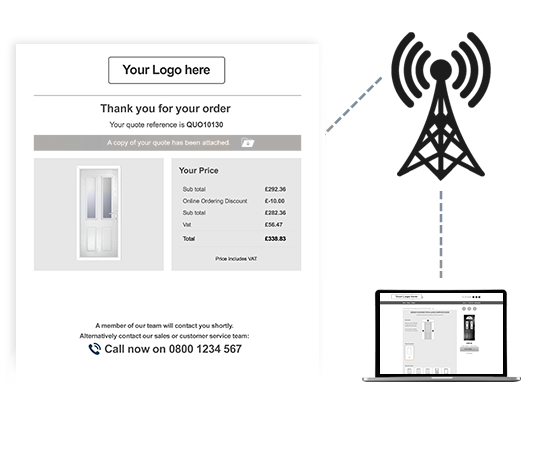 The Hurst Door Store is fully synchronised to Hurst Live so customer enquiries and orders received via your door designer will directly appear in Hurst’s ordering portal, saving time. Quick turnaround, be online the same day! Glazing Vault is the home of award winning product designers and websites for the glazing industry, backed with over 30 years of helping small and large businesses succeed.